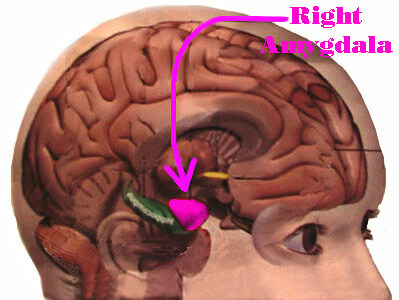 Amygdala Locator: This drawing shows where the right amygdala is (follow the arrow). The left side of your brain also has one (other side, hidden here). Please note, the wrinkly cortex "gray matter" and glial cells "white matter" of the brain is not shown. These other structures are other parts of the brain's "limbic system" (the "mammal brain"). 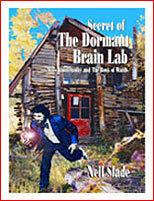 In the 1970's, independent brain researcher and behaviorist T.D.A. 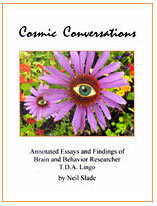 Lingo introduced the idea that deliberate and conscious control of the amygdala and it's accompanying positive or negative responses in the brain was possible. His behavior modification facility, which he affectionately named The Dormant Brain Research and Development Laboratory (in existence, 1957-1993), tested this hypothesis over several decades. Lingo methodically observed via longitudinal studies that such a thing was indeed possible. 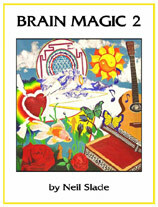 His methods included visualization and meditation along with a variety of other behavior modification techniques. 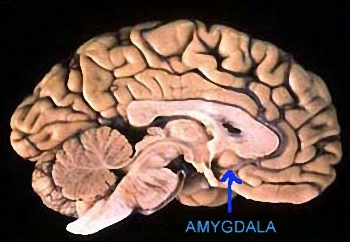 "Clicking" the amygdala, is the "slang" phrase first coined by Lingo that refers to either automatic (reactive non-deliberate) or conscious deliberate activation of amygdaloid body processes (by cortex influence). Why "tickle" instead of "click"? "Tickle" is a generally positive image and thought, whereas "click" is more neutral and may indicate a click backwards into negativity as well as a forward positive click. 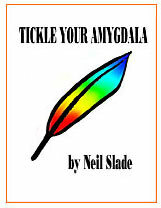 Research with thousands of people over the past several decades shows that "Tickle Your Amygdala" is preferred. But, just use what works best for you. 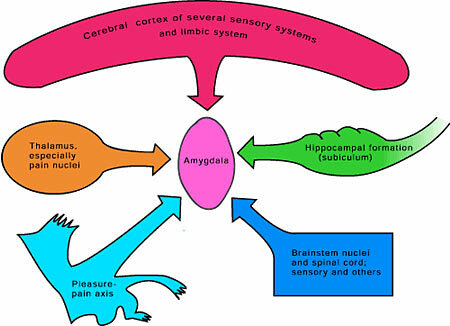 When the amygdala's connections to the R-complex (or "reptile brain", Dr. Paul McLean) are activated, fight or flight and basic reactionary survival processes occur in brain/body. The slang for this is "clicking backward". It is primary and basic, and automatic. 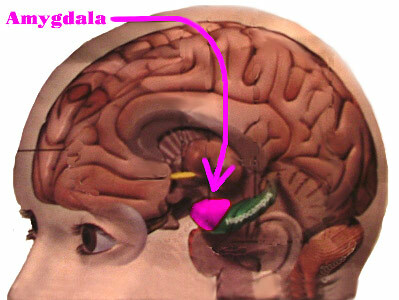 When cortex and frontal lobes processes overcome the limitations of the reactive reptile brain, the slang is "clicking the amygdala forward". The brain rewards certain enhanced survival behaviors with pleasure, and this patterning of learned positive behavior involves the amygdala and its connections to the forward pre-frontal cortex. This can be done consciously and deliberately. The brain's advanced electrochemical circuits can be and are controlled with THOUGHT. This is beyond any conjecture, and just a plain simple fact. To click your amygdala forward - to cause changes in amygdala function and in brain process- you don't need any machines, gadgets, pills, or signing up for expensive retreats or courses. 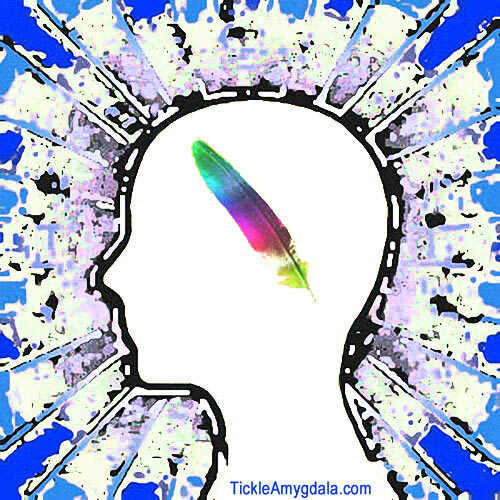 How to TICKLE your amygdala forward and eventually !POP! your frontal lobes? 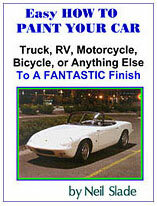 Just start by reading through this site. 1) First, read at The Library . 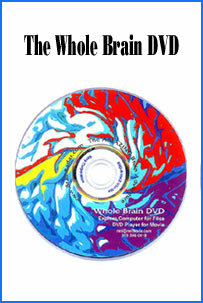 There is LOTS of free and useful information at these places and elsewhere throughout the entire Amazing Brain website. 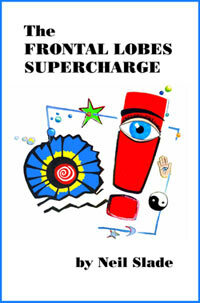 When you are ready, The Frontal Lobes Supercharge is a portable, non-electric BOOK -very convenient, works anywhere. 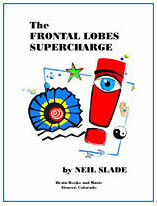 It will further CLARIFY all aspects of clicking into your frontal lobes. 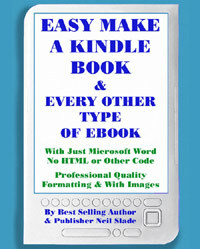 The book systematically removes- one by one- all the obstacles that society puts in your way. It will quickly remove all the unconscious habits that keep you clicked backward. Commercial over. 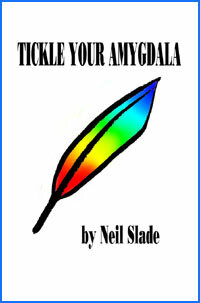 Tickle your amygdala forward is like wiggling your finger. Only it happens inside your brain instead of on the end of your arm. Do this: wiggle your right index finger.....easy, isn't it? Okay, wiggle your left big toe....easy too? 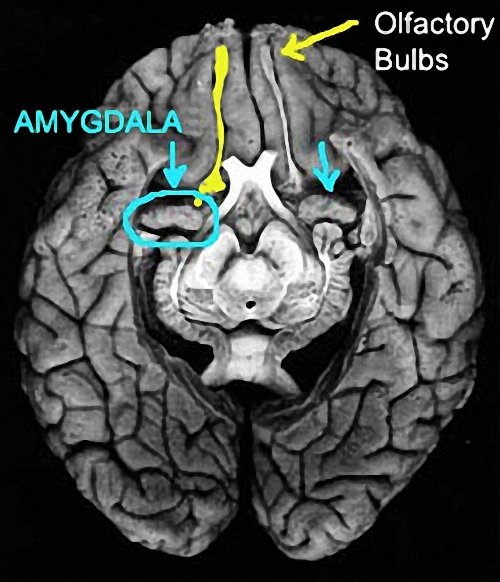 Now, locate your amygdala (see chart above)....you click it forward using your frontal lobes- IMAGE that your amygdala is like a click toggle switch- Now click the switch forward towards your forehead. There! You did it. you can control with Quicktime Play Arrow and move to any part. You may simply click on the link above, or RIGHT click and chose "Save Target"
Not sure you're doing it right? Read everything at the rest of this site for clues and you won't have any problem. 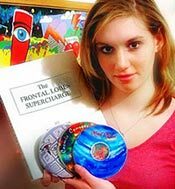 You will learn how to click your amygdala forward and turn on genius levels of creativity, intelligence, pleasure, and even ESP in 1/10 the amount of time that students took to learn back in the early days of our brain research. After 40 total years of research and practical teaching to folks like you- we now know the shortcuts and what works best. 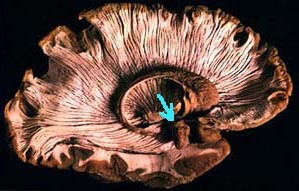 Note the very obvious olfactory bulbs (looks like squid tentacles) reaching back into the posterior amygdaloid area. 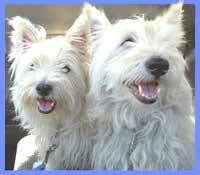 These make for an easy, if temporary, click forward- see The Nose Knows. 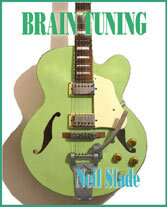 NOTE: "Click Your Amygdala" written and performed by Eric Vincent, and played on T.D. Lingo's actual 1950's Vega Banjo. Illustration from "The Brain" by Richard Restak (excellent reference book). 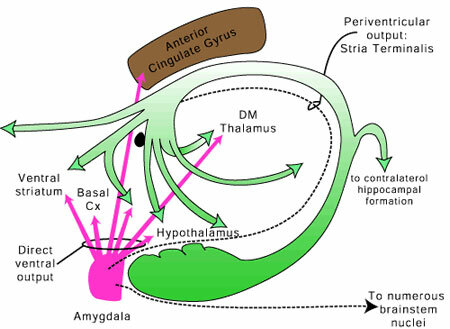 Below: Diagrams of Amygdala Input and Output Connections in the Brain, courtesy of the University of Massachusetts Medical School.